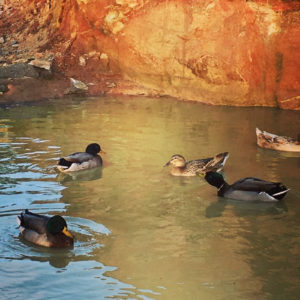 Across the United States, there are 3,000 conservation districts working to protect and sustain the soil, the water, the forests, the wildlife, the air and any other related natural resources. 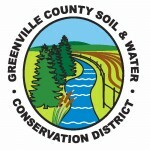 The Greenville County Soil & Water Conservation District receives funding from County Council and the S.C. State Department of Natural Resources to conduct programs. Five unpaid commissioners, three elected in the general election and two appointed by the state, meet monthly to guide the staff in following action plans for promoting conservation in various places and through educational opportunities. These meetings are open to the public. With the ultimate goal of saving the soil and water for future generations of South Carolinians, the local conservation district relies on volunteers to install best management practices on the land and to become educated about the importance of taking care of these natural resources. A conservation district is a local subdivision of state government coordinating assistance from its own county and the federal government, through the USDA Natural Resources Conservation Service, to assist farmers, city dwellers, school teachers, students, concerned citizens and other agricultural agencies as land and water are protected and managed.